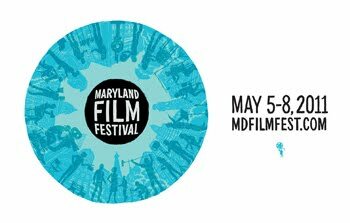 This weekend the Maryland Film Festival comes to the Charles Theater, and this hour we'll give you a preview of some of the films that will be screening. Up first, we'll hear from Jed Dietz, Director of the Film Festival, to get his top picks for the festival. This weekend the Maryland Film Festival comes to the Charles Theater, and this hour we’ll give you a preview of some of the films that will be screening. Up first, we’ll hear from Jed Dietz, Director of the Film Festival, to get his top picks for the festival. Then we’ll be joined by Alex Kotlowitz, the producer of The Interrupters. The documentary follows three young people from Chicago who seek to use their own history on the streets to help resolve conflicts before they erupt in violence. For more information, tickets, and screening times, visit the Maryland Film Festival on the web.